Lucy Jones has been hairdressing for last 15 years having spent several years working at Luxury London Hair salons and on set of some of the biggest shows on TV. Having worked on campaigns such as Lady Garden with the likes of Suki Waterhouse and the Delevingne sisters. 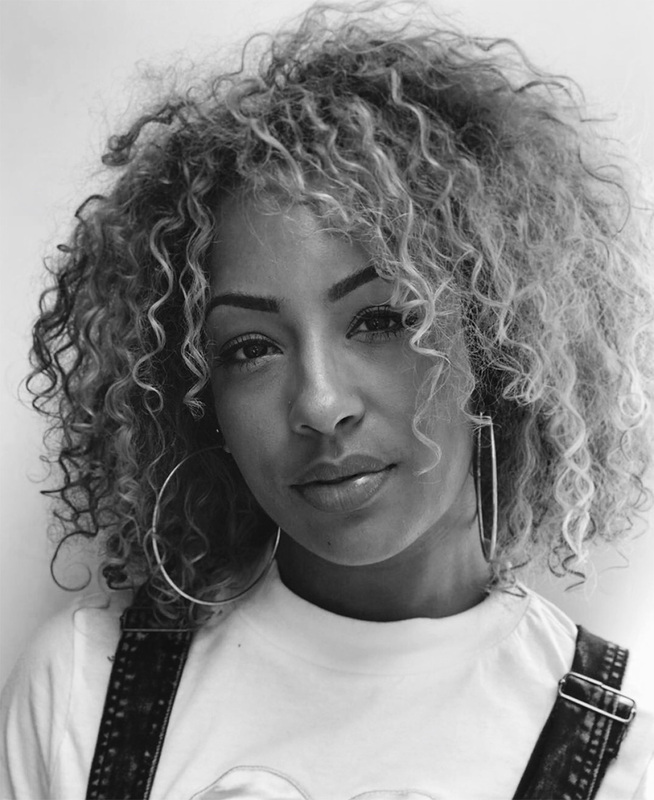 An expert in our curly and thick hair remedies, Lucy is incredibly talented when it comes to dealing with unruly hair types, something of a rarity in hairdressing. Lucy says “I’m always inspired by the people I’m surrounded by, I love chatting ideas through with my client, talking to them about what style will suit their hair texture and the benefits of a well thought out cut. Being able to recreate an image in someone’s head and seeing how much confidence you can give someone by changing a hair style is always something special”.